Ashley is one of my favorite Vendors on the planet. Her wedding and engagement photos are breathtaking and she is amazing at capturing moments. Many of the pictures on my website have been taken by her. 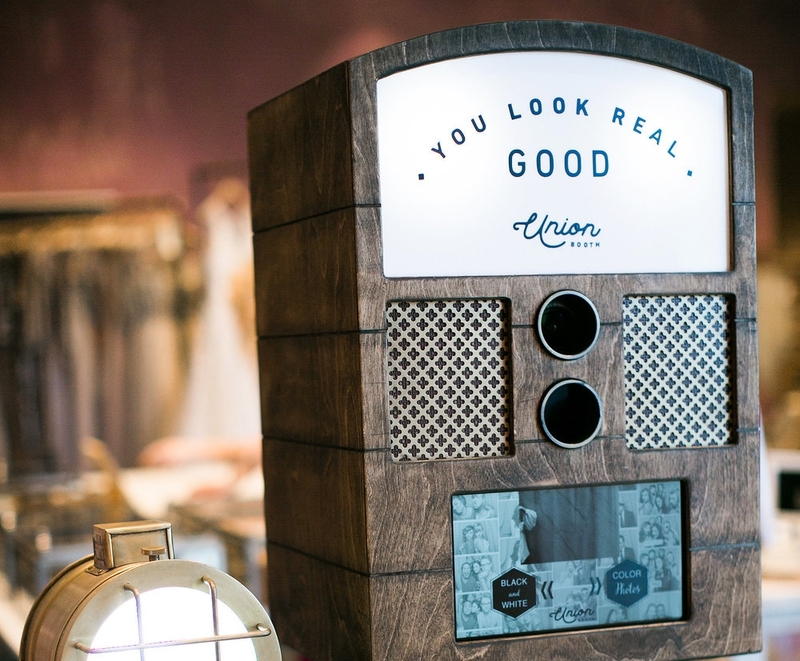 These photo booths are the most classy, unique, and crowd pleasing in the Southern California area. Also there unique take on a wedding guest book creates a keepsake which you will keep forever. Make sure to look at the many different booth types and backdrops they offer. One of the keys to a great wedding is a great coordinator. Coordinators are a DJs best friend. Courtney from Breezy Day is a wonderful communicator and person. She always puts her couples first. The wall says it all! Great for groups around 100-125 people. Has a wonderful outdoor dancing area and did I mention the wall! One of my new favorite wedding venues in San Diego. The whole building has been recently renovated to perfection. The outdoor area is perfect for live guitar music and they even have a grand piano on the inside! Contact DE about providing DJ and entertainment services for your wedding, party or other event. Complete this short form or, schedule a phone call or, text or call owner Joe directly at 619-330-8719.